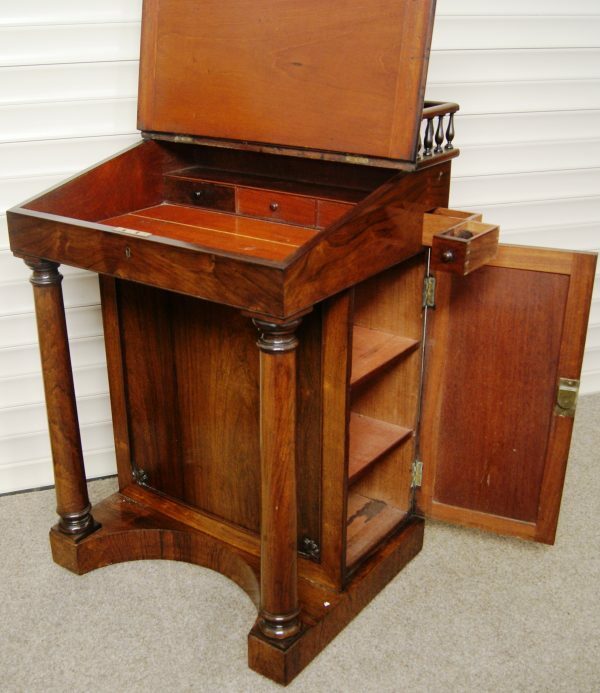 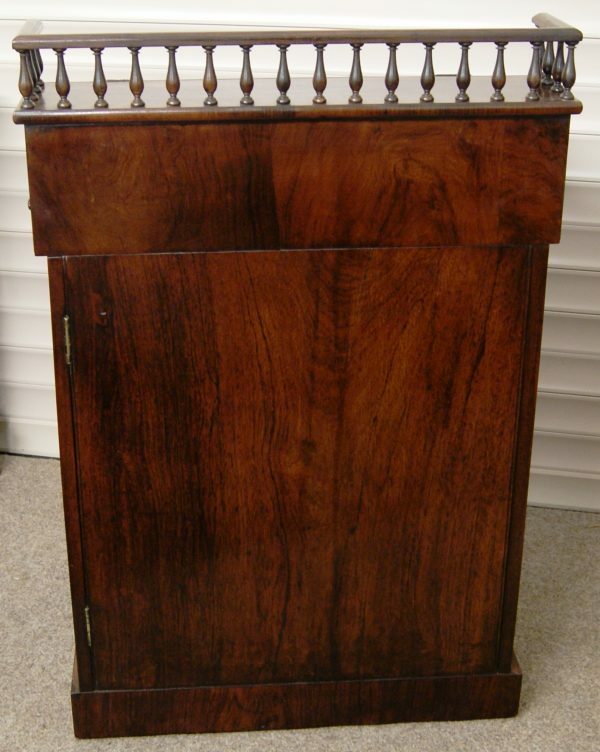 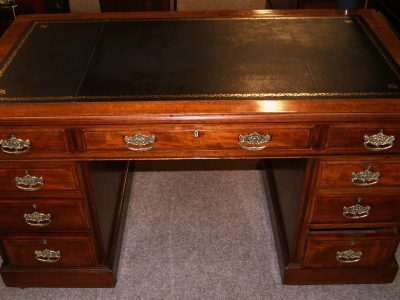 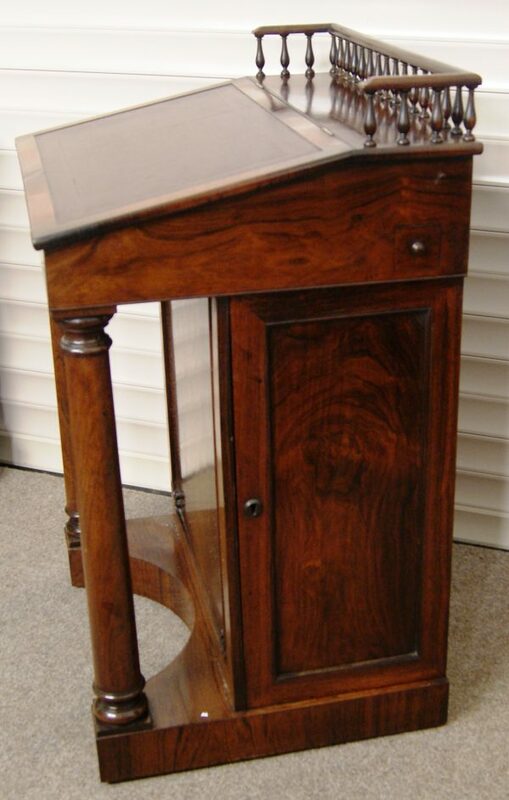 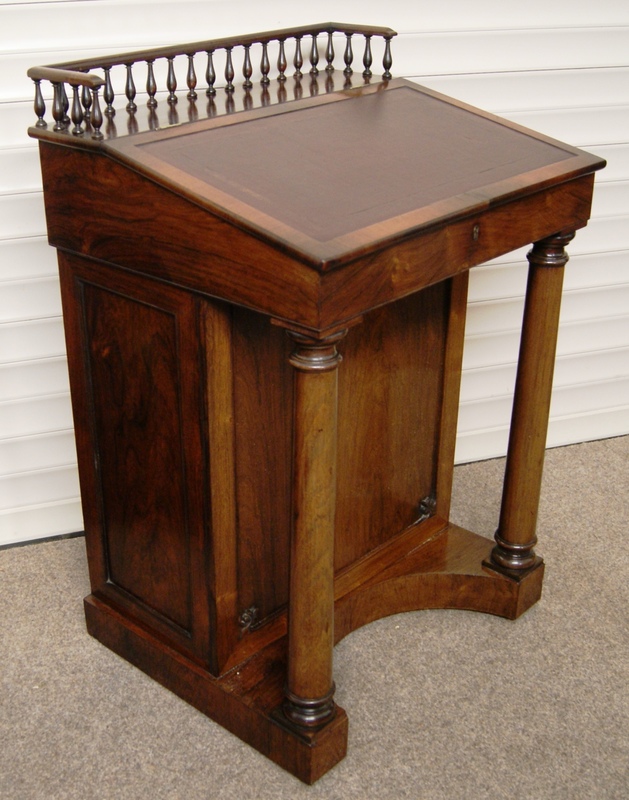 A very good rosewood, late Regency period Davenport Desk constructed circa 1820. 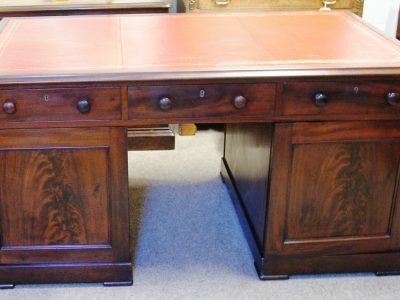 In lovely full original condition including its gilt tooled red leather writing surface. 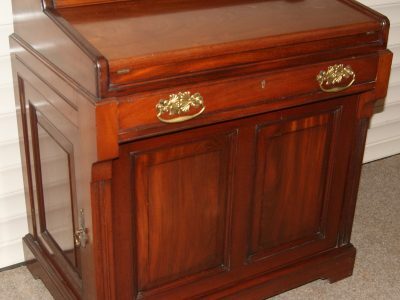 Lacking keys. 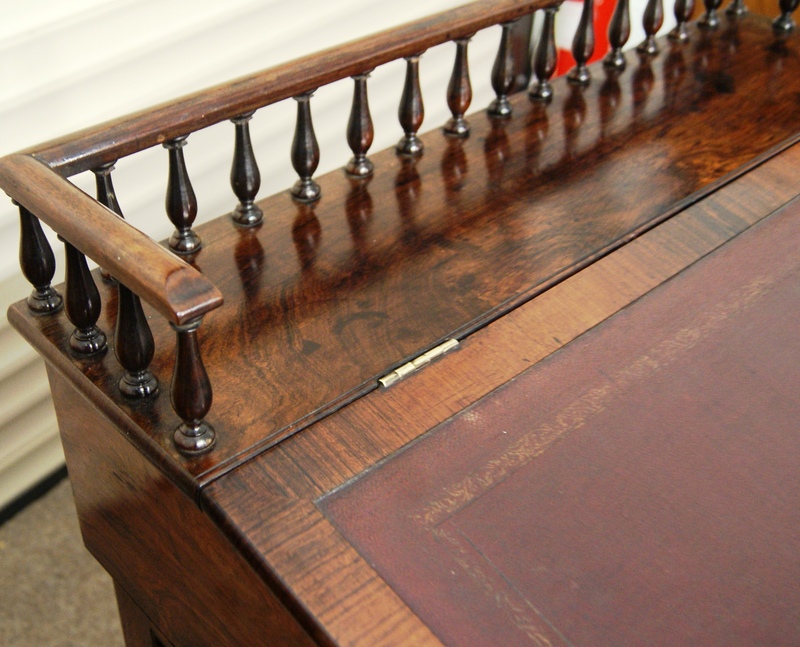 Restored, french polished & in really lovely order. 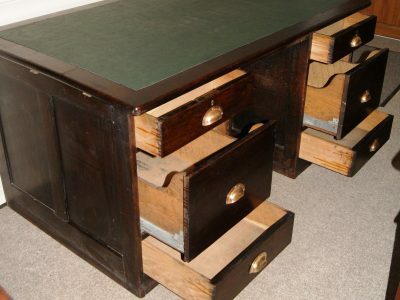 A stunning desk.